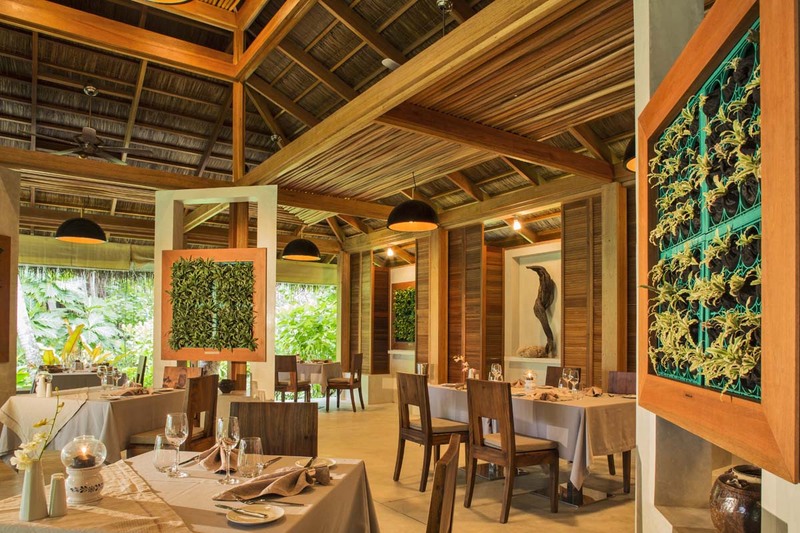 Guests may dine in ANY of the island’s a la carte restaurants during their opening hours. You may choose any items from the menus, with the exception of Lobster dishes. High Tea is available at Island Coffee Shop & Dhoni Bar. Tea, coffee and snacks are served from 15:00 to 17:00hrs. Any other foods consumed from the Island Coffee Shop is charged extra. Minibar in the Villa – Non-alcoholic beverages such as soft drinks and house mineral water is included. Snorkelling & Windsurfing Equipment – Snorkel, Mask & Fins are available at the Aqua Sports & Fun located next to the main Diving School; windsurfing equipment is available from the Aqua Sports & Fun located by the lagoon facing beach in the middle of the island. Please note that lessons are not included and basic knowledge is required.